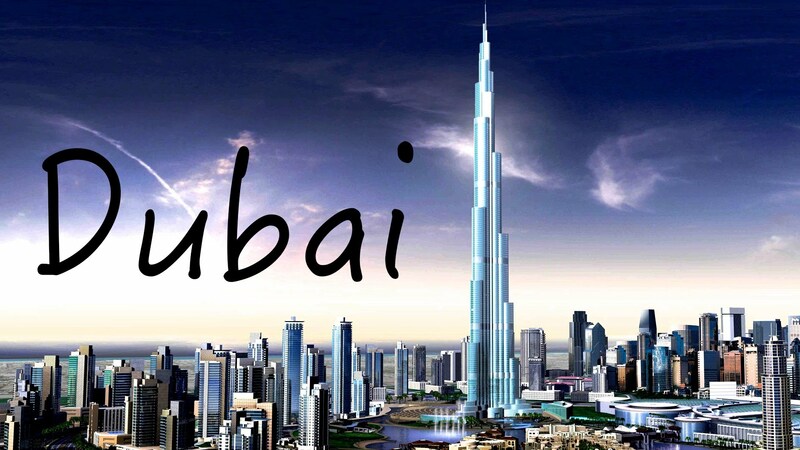 Dubai is one of the seven Emirates, which make up the United Arab Emirates. It is located on the southern shores of Arabian Gulf. Due to its location it has visitors and entrepreneurs attracted from all over the world. Dubai, which has till recently been a famous commercial heaven, has developed into an important cultural and educational centre. Known to be the best seat for a school education, it has now marvelled as a centre for higher education, affording opportunities for courses in science, technology, management etc. Fortunately for educators the United Arab Emirates have come forward to support their educational aspirations by allocating funds for the development of educational avenues and instituting scholarships and awards for meritorious students, educationists and scientists. 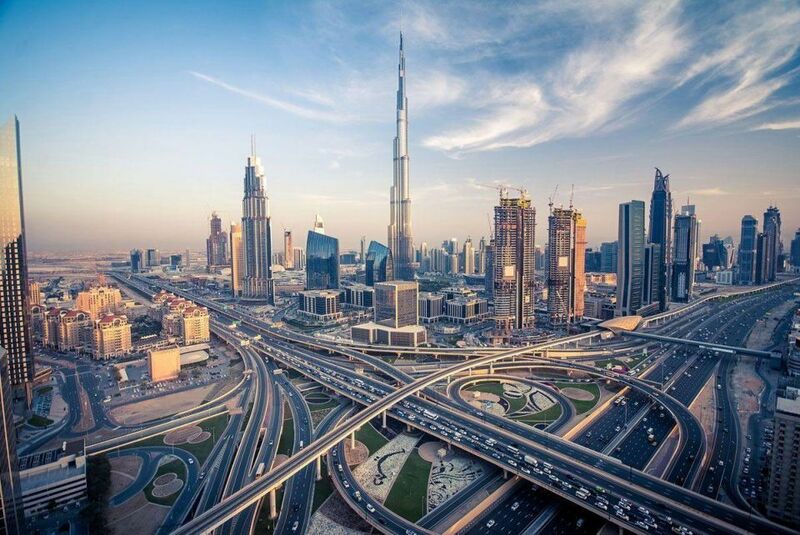 Encouraged by this a number of private philanthropic organizations have shown keen interest to proliferate education to see Dubai become an important place for all kinds of higher education.